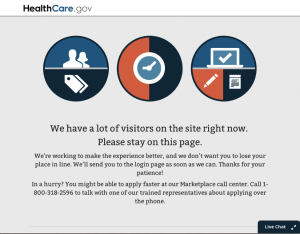 The launch of a national Healthcare site under President Obama will likely go down in history as one of the worst website rollouts to ever occur. 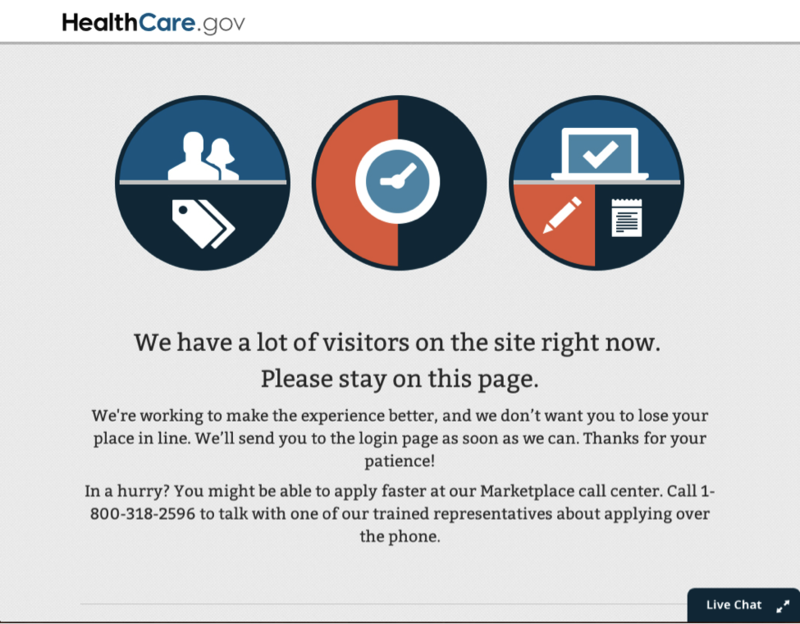 After two months of trying to fix Healthcare.gov in order to make it stable for thousands of users at a time, the Obama Administration is now claiming that the Healthcare.gov site is working for 80 percent of users. More than 400 fixes have been applied to the site after it was unable to handle just a small amount of users upon launching. Earlier in November, the Administration had set a goal of having the website completely functional by the end of the month and while they have failed to completely meet that goal, things are finally looking good. Along with letting everyone know that Healthcare.gov is finally working for the majority of users, the Administration has put out details which show just how bad the site was in the beginning of October and November. Last month, the site was dealing with an uptime of just 42.9% which has since increased to 95%. The status of HealthCare.gov in October was marked by an unacceptable user experienceDramatic progress has been made on improving Healthcare.gov. While we strive to innovate and improve our outreach and systems for reaching consumers, we believe we have met the goal of having a system that will work smoothly for the vast majority of users. Since there are still some issues with Healthcare.gov, a new queue system has been setup which prompts visitors to enter their email address and await an invitation to come back if the site is already over capacity. Despite having a hard time with the site even after two months of trying to implement fixes, the Obama Administration is claiming that it has met the November 30 goal. The race is on to not only make sure that the site is 100% functional but to get uninsured Americans interested in the Affordable Care Act and have them sign up. Right now, the deadline for signing up uninsured citizens is December 23rd, and if people decide against signing up, the Affordable Care Act has introduced fines to incentive joining the healthcare system.